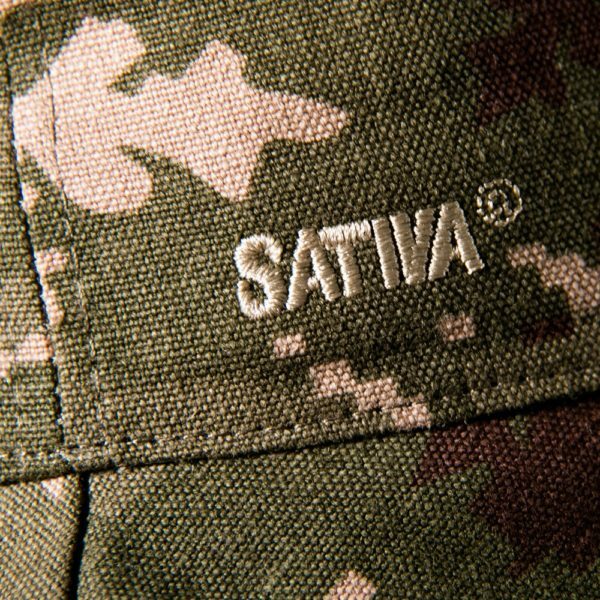 Categories: Hemp Hats, Sativa Hemp Bags Outlet. 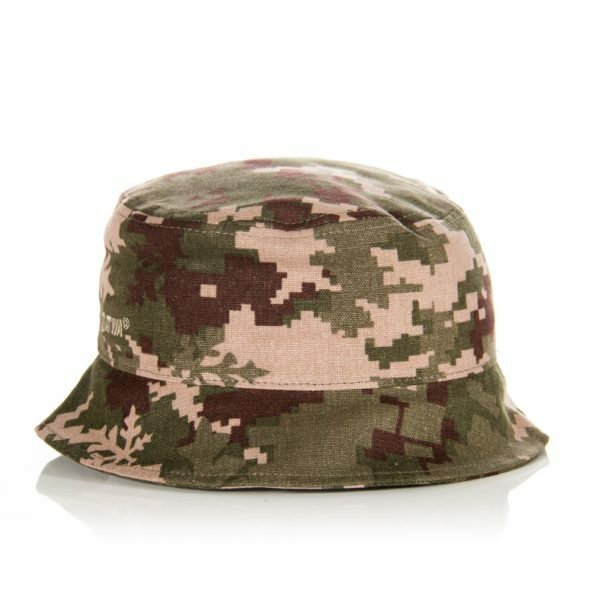 This uniquely designed hat is perfect for protection from the sun and keeping bright sunshine out of your eyes. 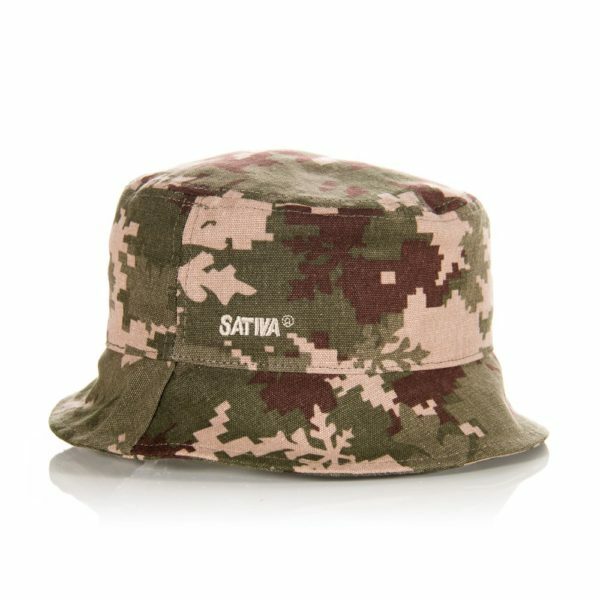 Our Fisherman’s bucket hat is made form our unique hemp/cotton blend and so is cool on those hot summer days! 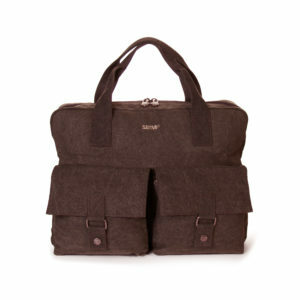 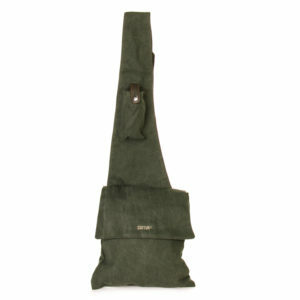 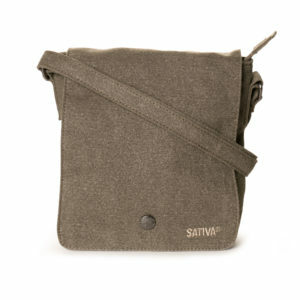 It has a 20cm diameter opening and is made from our premium hemp/cotton blend.